Beth (Janeane Garofalo) is the head camp counselor at Camp Firewood. It's her job to make sure things run smoothly but unfortunately things aren't going her way. 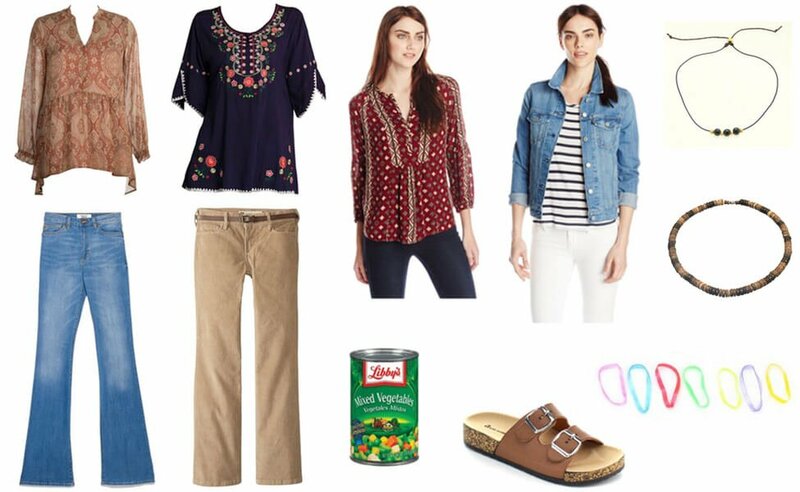 Not only does she have to deal with saving the camp from toxic waste and from a falling space station headed their way, but she also has to cope with the loss of her boyfriend, Mitch, who gets turned into a can of mixed vegetables. 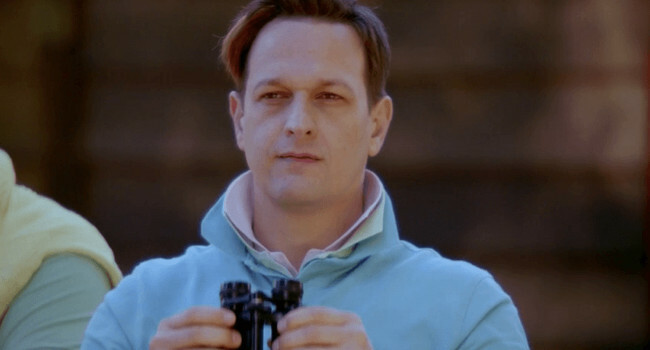 Blake McCarthy (Josh Charles) is a Camp Tigerclaw counselor who’s dating Katie, a counselor at neighboring Camp Firewood. He starts spying on her though after he sees Andy hitting on her. He wears not just one or two popped polo collars but three, all of which are looking particularly popped. Lindsay (Elizabeth Banks) is a journalist for Rock & Roll World magazine who goes undercover at Camp Firewood to find out what teenagers are up to. She’s able to pull off looking like a 16-year-old teen just by pulling her hair to the side. While at the camp, she develops a relationship with Andy, despite the fact that he’s dating Katie. She also has a particular love for barbecue sauce. Yaron (David Wain) is the visiting Israeli soccer counselor who exudes cool. He has the exotic accent, the great hair, and the athletic abilities that he shows off with the diablo. Plus, he can play a mean shofar. He even makes the short shorts look good. It’s no surprise that girls like Donna can’t resist him. 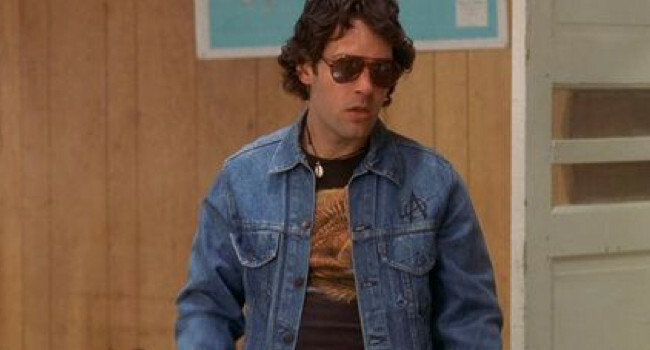 Andy Fleckner (Paul Rudd) is the rebellious counselor at Camp Firewood. With his laid back, bad boy attitude he attracts the attention of several of the female counselors including Katie and Lindsay. In Wet Hot American Summer, McKinley Dozen (Michael Ian Black) may not be the best camp counselor but he’s pretty good at matching his wardrobe. Whether you’re feeling nostalgic for the ’80’s or your own summer camp experience, McKinley’s ringer T-shirt and matching red shorts are sure to take you back to a carefree time. In Wet Hot American Summer, Gene Jenkinson (Christopher Meloni) is a shell-shocked Vietnam vet who finds his calling as a summer camp chef. With the help of his friend, a talking can of vegetables, he’s able to help Coop win over his crush Katie.